Will the stock market collapse? In my opinion, it will not. 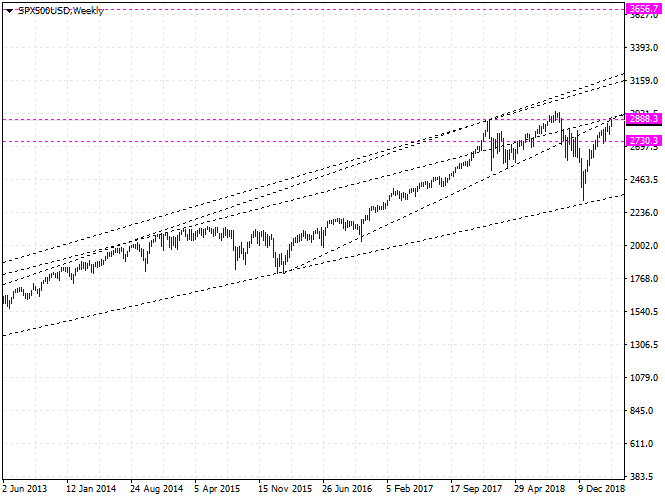 Will stock indices rise higher? I think so. The S&P 500 index futures will rise to 3656. It will take two to three years for them to reach there. They are moving over the very meaningful price of 2875. This means that they will go higher. The important support line is 2735. It is not a good time to enter the market now. Good opportunities to buy will come in the future. It would be better to wait until then. There seems to be no one who agrees with my opinion. Many experts and investors say the stock market will collapse. What should we consider? What will happen to the US if stock indexes collapse? What does that mean? So-called They would not want it. They will use all the means and methods they can do to push the stock indexes higher. There is only one way they can go.